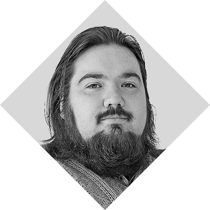 Alex is a Senior Test Automation Engineer at Astound Commerce company. He has more than 7 years in test development. He also has experience as desktop application and web application developer. He keens on regular expressions as a universal tool for text processing.